Practical Pools LLC. 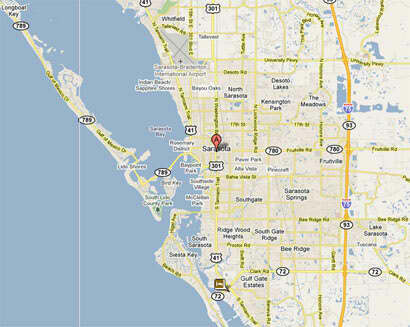 is located in sunny Sarasota, FL and has been servicing pools in the Sarasota area for 8 years. Practical Pools handles all service and cleaning work relating to residential pools and spas. We work closely with our customers to ensure a strong relationship and commitment to their pool care needs. If you are a new customer please include whether your pool has a pool cleaner installed or not, the location of the pool, and the covering (pool cage or not). Please contact us today to learn how Practical Pools can help your pool stay clean all year!